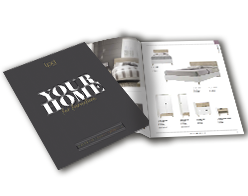 LPD offer a selection of computer desks that can fit seamlessly into your living area. Perfect if you are busy professionals who need their work and family environments to link. Not only do our computer desks look great, they are also amazing quality!